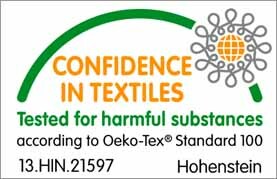 ﻿ Manufacturer of Polyester Yarn in Kolkata, India. 1) Blow Room – TRUTZSCHLER line with BLENDOMAT & Chute Feed. Our Specialty of the unit enables production of various types of Yarn (100% polyester, cotton & blended yarns) and our count Ranges from 8’s to 30’s with auto levelled knotless yarn packed in cheese form. Package size of Cheese can be given up to 4 Kg’s. AGL’s experience in the textile industry with dedication and excellent teamwork will help to produce Good quality auto leveled yarn. 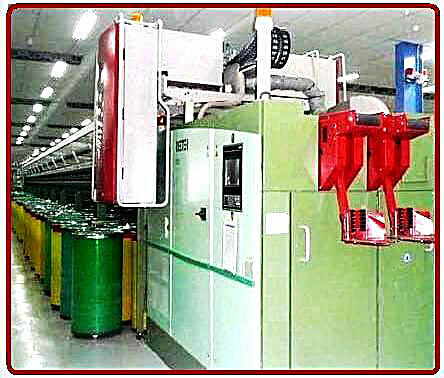 Our Excellent production facility will also add a genuine value to our products. Our top priority is to provide efficient and reliable services to each and every customer. We strive hard to make sure our customers are getting consistent quality every time as per their requirement and expectations.